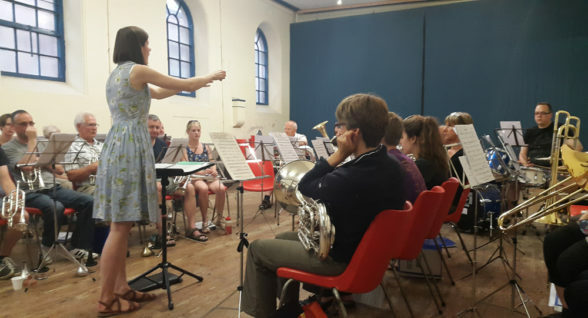 The BM&W Brass Band welcomes new players. Rehearsals now take place in the Parish Rooms at Wirksworth. To find out more please get in touch using the form below.